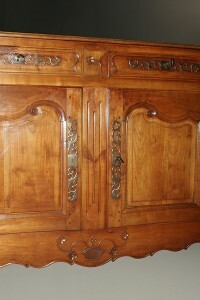 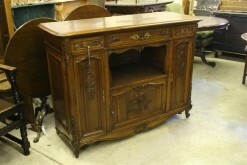 Antique French Louis XIII style buffet in oak.Antique French Louis XIII style buffet in oak. 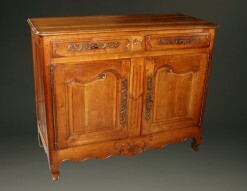 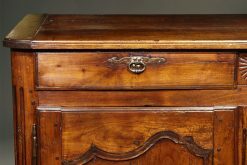 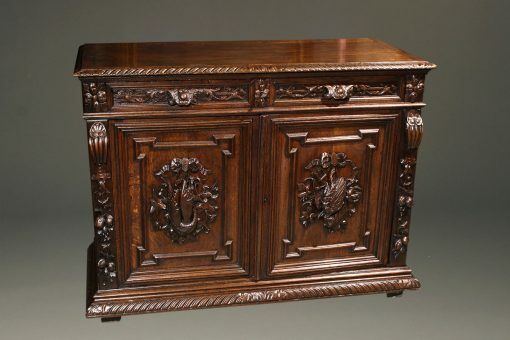 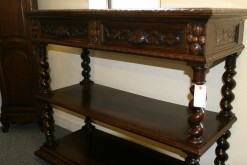 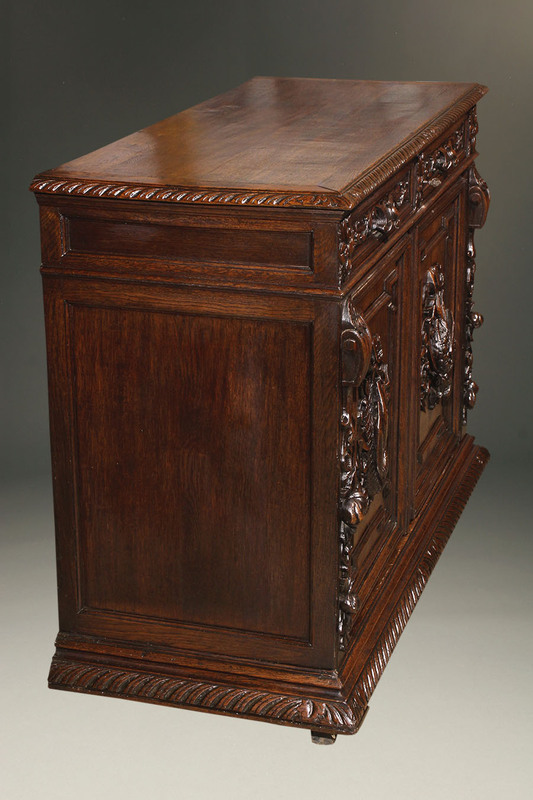 19th century French Louis XIII style carved oak buffet. 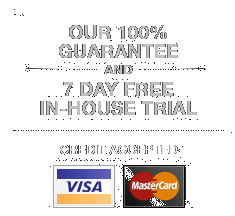 Every room in your home should possess at least one interesting piece of furniture. 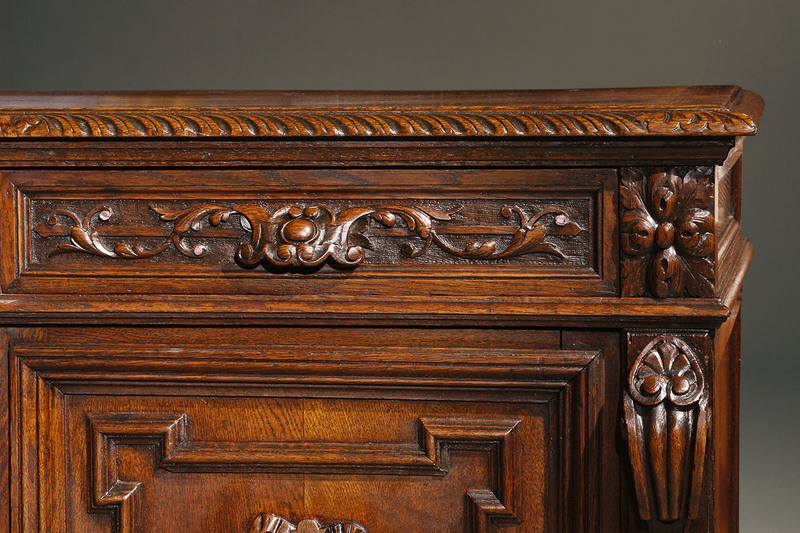 This beautiful French Louis XIII style buffet without a doubt would fill that criteria. 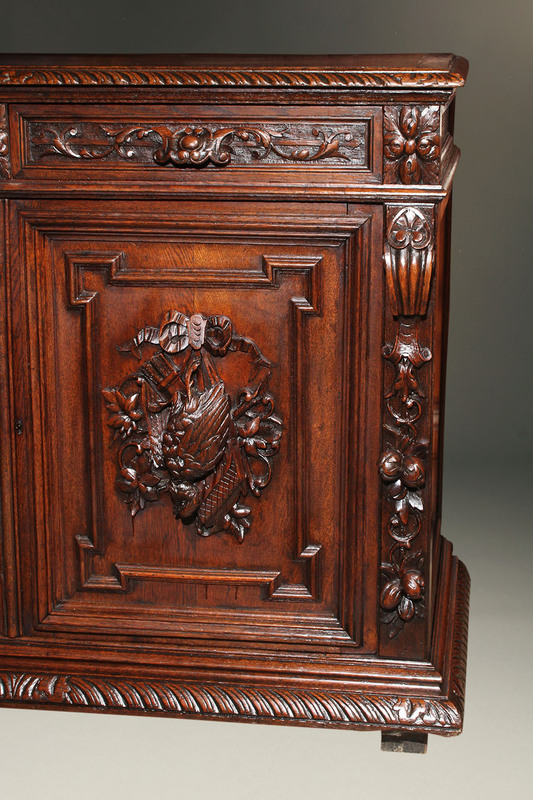 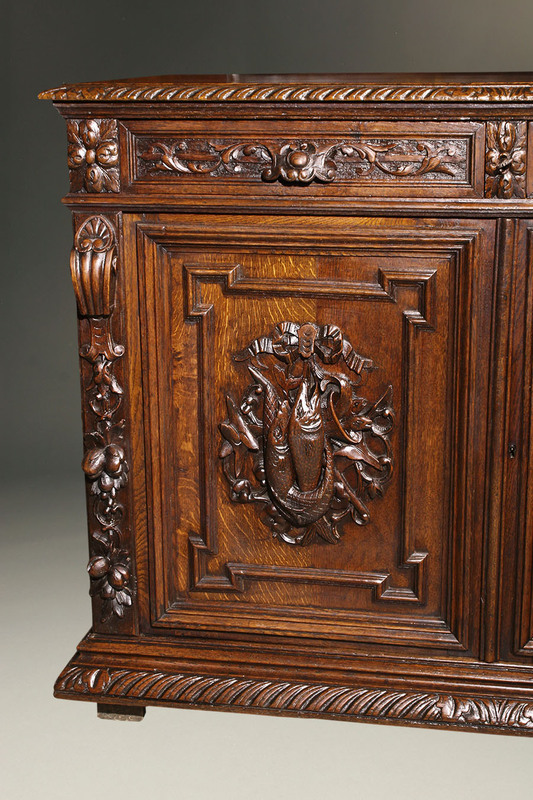 The hand carved oak is of incredible quality depicting a fish and game theme. 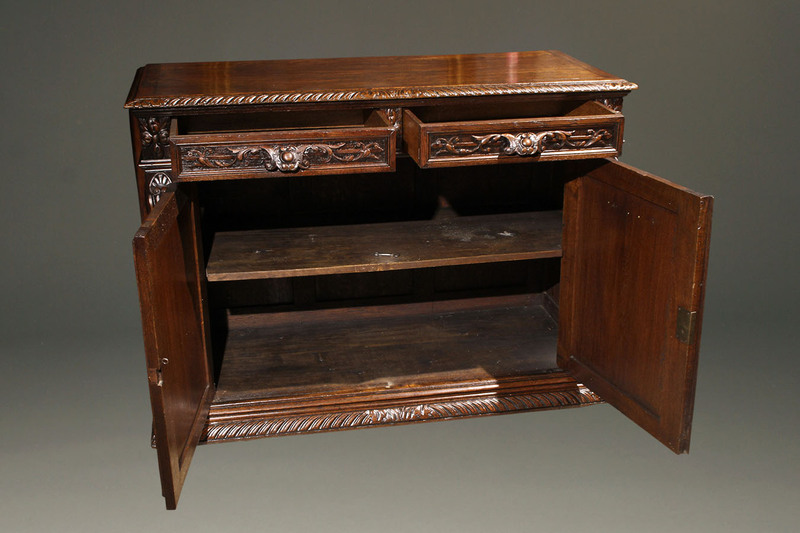 This piece also offers a surprising amount of storage with its two doors opening to a space divided by a shelf and the two drawers. 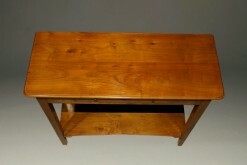 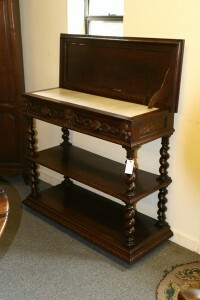 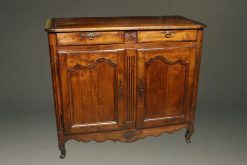 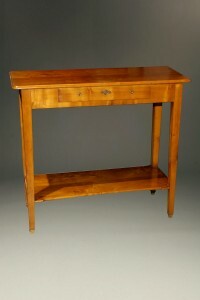 This buffet was made for a dinning space but would not look out of place in an entryway or hall.